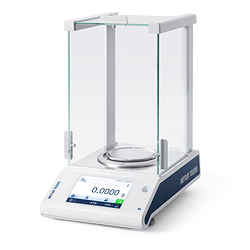 These robust balances deliver fast, precise and reliable results with built-in applications for the lab and in Quality Control. 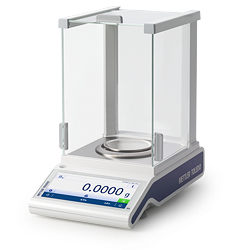 These durable, compact balances offer good weighing performance and easy-to-use built-in applications. 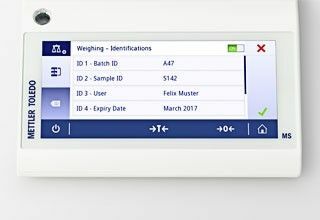 Routine weighing tasks are simplified thanks to built-in applications such as back-weighing, check-weighing, counting and formulation. Our renowned MonoBloc Weighing cell, with FACT automatic internal adjustment, delivers consistently reliable results. Built-in overload protection ensures a long balance lifetime. 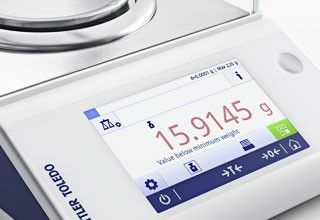 The large color touchscreen with clear icons and guidance renders your measurement results into graphics, thus provides insights into your data at a glance. The weight value remains red until the net sample weight is above the pre-programmed minimum value. A user-defined minimum weight can also be programmed into the balance to provide an additional safety factor. 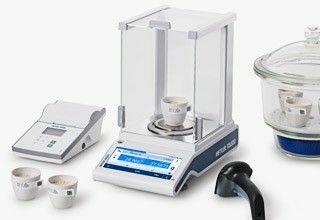 11 built-in applications, including differential weighing, density determination and formulation, guide you step by step through your weighing procedures, support you with data management and help improve process security. 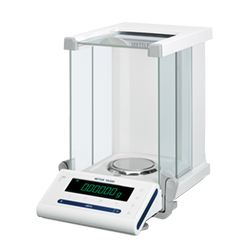 The Density Kits are easily mounted on your balance in a few simple steps to determine the density of both floating and non-floating objects. The built-in density determination application guides you step-by-step through the procedure and calculates the result. 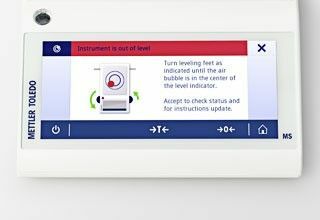 Remove, clean and re-insert all of the QuickLock glass panels in just a few simple steps without tools and without moving the balance. 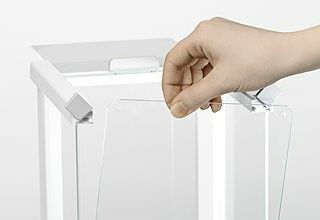 The balance housing has smooth, rounded edges to make cleaning even easier. 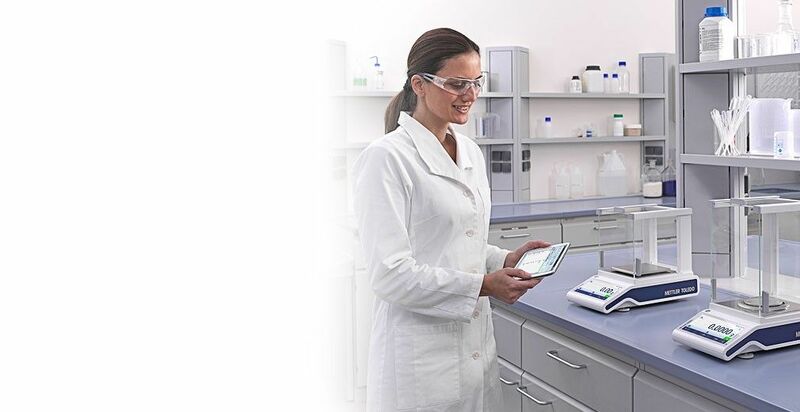 Multiple connectivity options speed up your daily work in the laboratory. 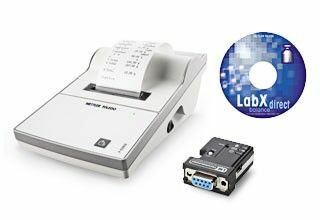 Simply plug in the Bluetooth adapter to wirelessly transfer data between your balance and printer, or obtain data directly on your PC in a spreadsheet via LabX Direct software.